Supplements specific to the various ailments that challenge consumers comprise the largest meta-category in the industry. 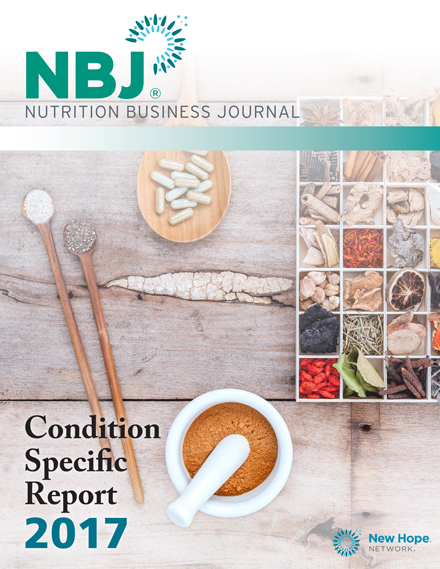 In fact, supplements and ingredients marketed to the top 22 conditions tracked by Nutrition Business Journal account for more than 93% of the total supplement market. 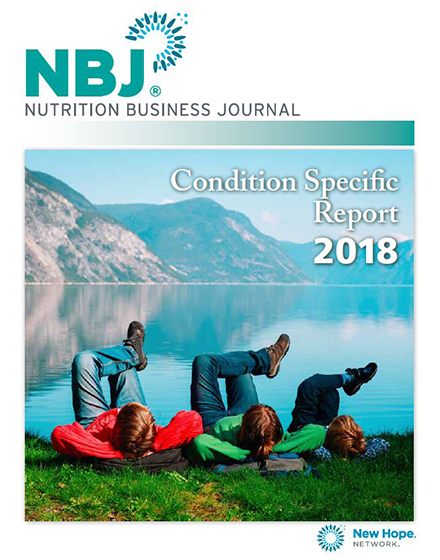 In the 2018 NBJ Condition Specific Report, executives can track—via past and forecasted sales and growth—the top six nutrients for each condition. 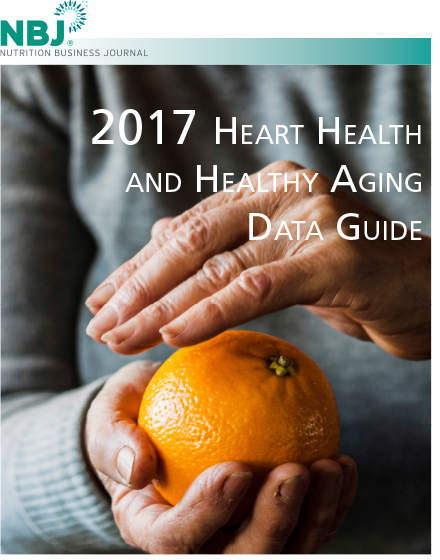 The report includes more than 100 data charts and 20 company profiles that will provide industry perspective and forecasting insight. 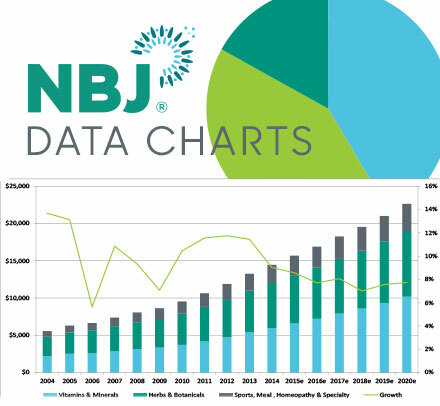 Preview the report by downloading 4 of the charts here.